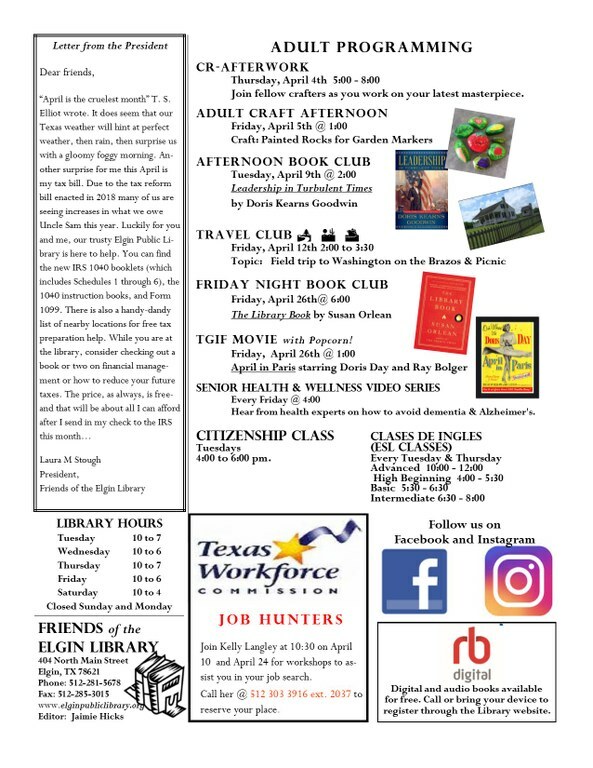 Welcome to the Elgin Public Library homepage. access to eBooks and eAudio in 1 application. Desktop users do not need to update at this time. books funded by our local Walmart #3170 Community Grant. 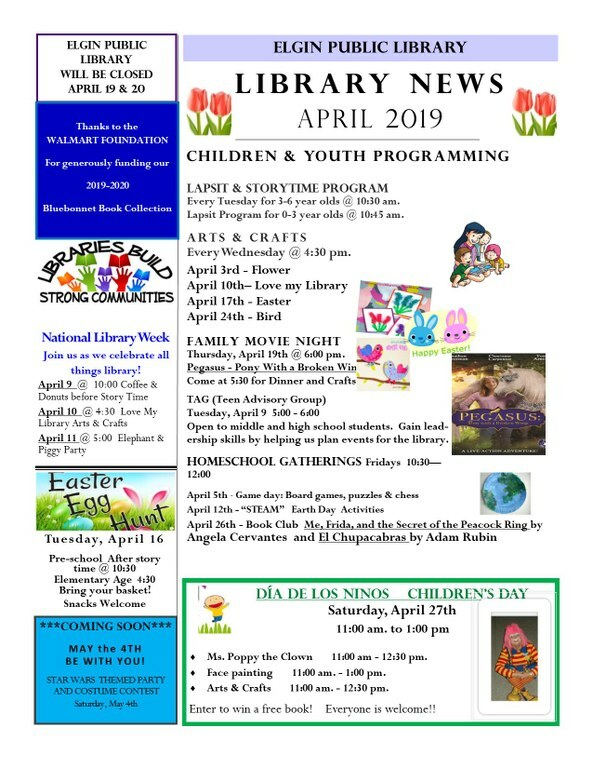 Try these databases filled with magazine articles, encyclopedia entries, and other materials to help you discover more on any subject, from general interest to business, hobbies, test preparation, and more. Please see your librarian for a username and password.